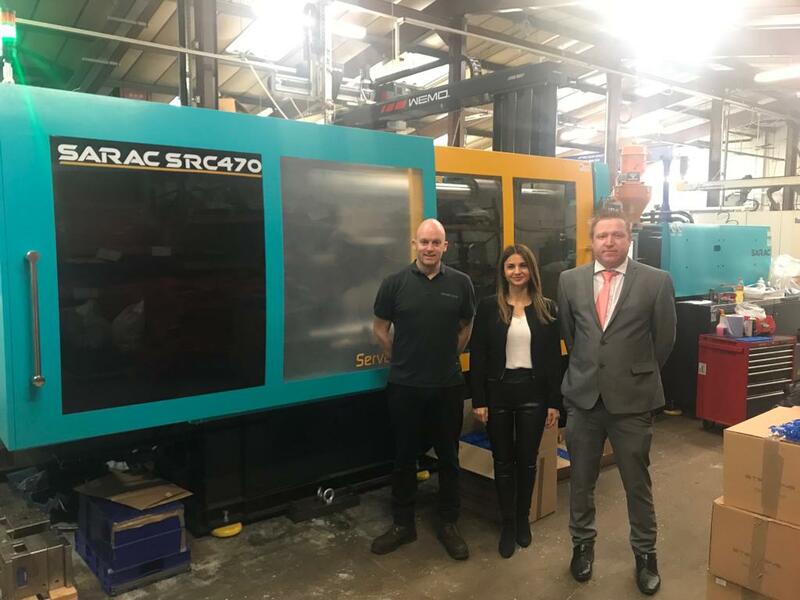 To further develop itself in the field of end of arm tooling in the plastics industry, Gimaic have invested in a state of the art 3D printer for the production of custom jaws for its parallel and radial grippers . Along with this custom brackets or fixtures can be produced. Maximum printable dimensions 284x380x380 mm. 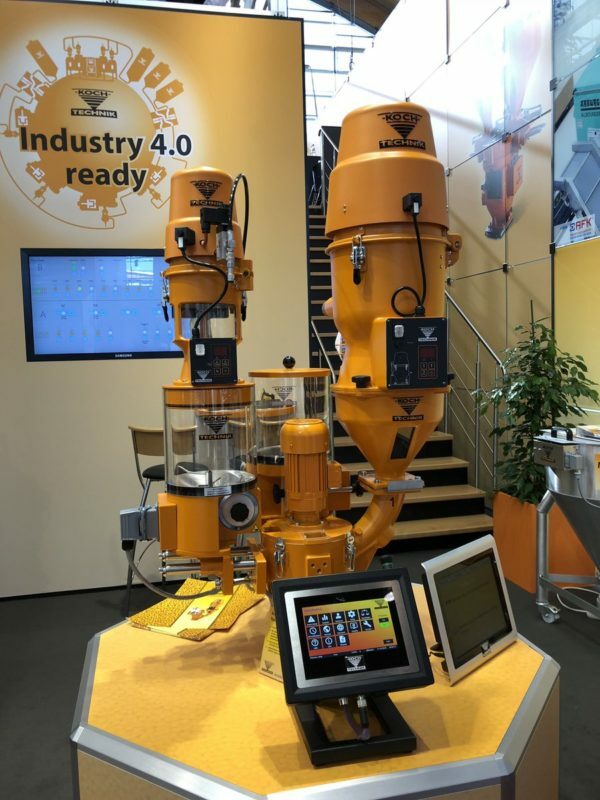 This range of robots stands for economy,efficiency and energy saving. These are the most important factors for an investment to be competitive in production. 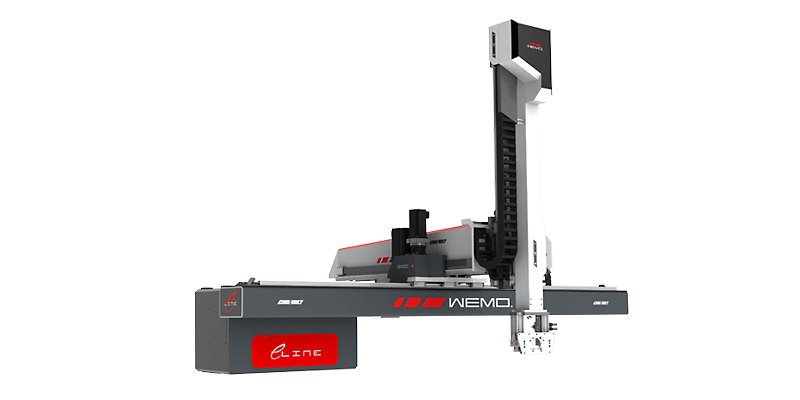 It is possible to equip the e-Line robot range with several useful options for high flexibility. 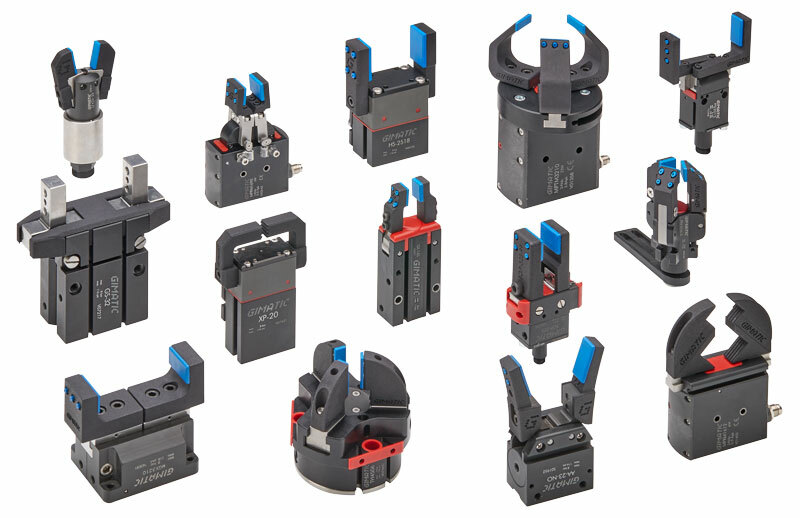 Wide range of axis extensions, telescopic vertical axis, additional rotation axis and up to 4 vacuum and 4 gripper circuits. The robot range is used AC servo motors in all three axes for simultaneous movement, ensuring speed and with high precision. This is important for inserting of parts or assembly operations. The planetary gearboxes result in maximum output efficiency. Geiger Handling Ltd welcomes you to our new website! Thanks to the team at Limelight for their hard work creating this. 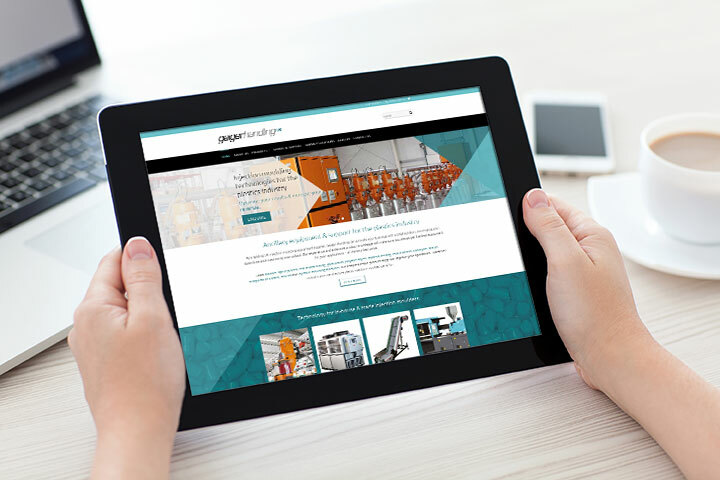 We hope you will find all the injection moulding equipment information you need on our new site and if there’s anything you can’t find, please don’t hesitate to get in touch.